Palm may be staging a comeback and the nation’s largest wireless provider is said to be lending a hand. Android Police, citing a “trusted source,” recently reported that TCL is planning to launch a Palm-branded smartphone on Verizon in the second half of 2018. Not much is known about the device besides that it’ll run Android but it’s telling nevertheless. Palm specialized in the manufacture of personal digital assistants (PDAs). The company was an early pioneer in the smartphone space, bringing to market the Treo line of handsets years before Apple and Google got into the business. 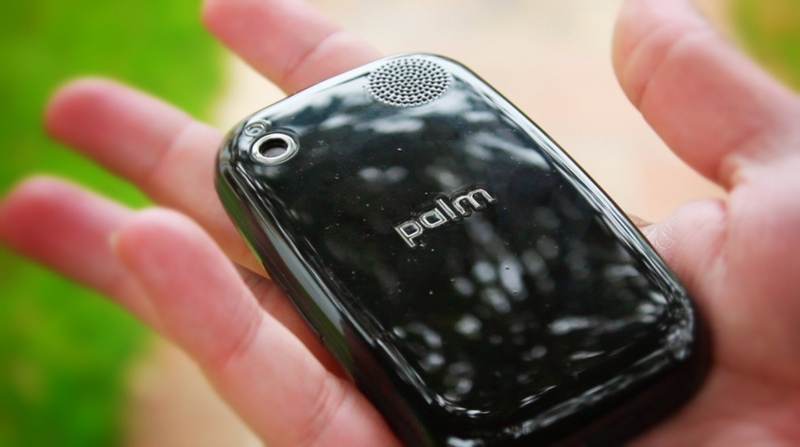 Palm eventually went under and was acquired by Hewlett-Packard in 2010. HP CEO Léo Apotheker wasn’t able to revive the brand, shutting it down a year later. In October 2014, the Palm name was sold to a shelf company linked to Chinese electronics maker TCL who last August, said it was preparing to launch Palm-branded devices sometime this year. The possibility begs the question – would a Palm-branded phone succeed today? That depends on a lot of factors. Some would buy it just for the nostalgia associated with the name or perhaps if it offered retro features like, say, a mechanical sliding mechanism a la the Palm Pre. A truly groundbreaking feature or two wouldn’t hurt, either, although as we’ve witnessed in recent years, innovation is increasingly rare among mobile devices. I had a Palm Pre. It was a great phone that could run multiple apps simultaneously. I'm not talking about keeping them in memory, but actually running. Unfortunately, all the great features came at a price where it would hang up for a while when switching between apps and running out of battery in just a few hours. A new Palm phone with a human-sized keyboard and d-button would be a godsend to the millions of Blackberry fans who've been let down repeatedly. If it could extend to allow more of the screen to be visible that would be perfect.